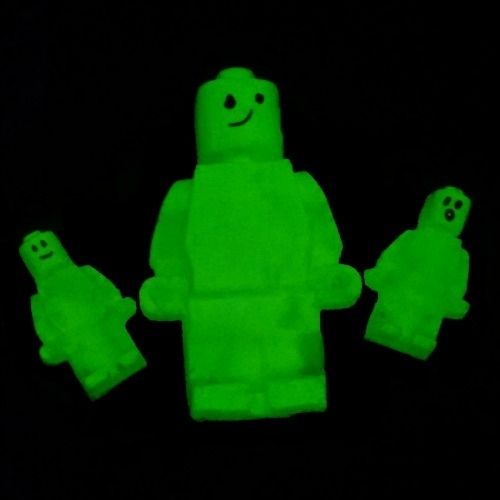 Learn how to easily make glow in the dark LEGO pieces that are perfect to hand out as LEGO birthday party favors. Customize their faces and make up stories about each one. Play with them and then turn off the lights to admire the glowing LEGO bricks. These are a must-have for kids (and adults) who love LEGO! 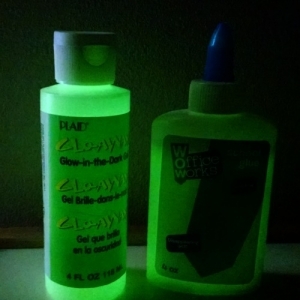 Glow in the Dark Gel – This stuff is SO fun. We have used it in so many projects lately including creating glow in the dark window gel clings and making a glow in the dark lava lamp! Mix glue and glow in the dark gel in a ratio of about 2:1. 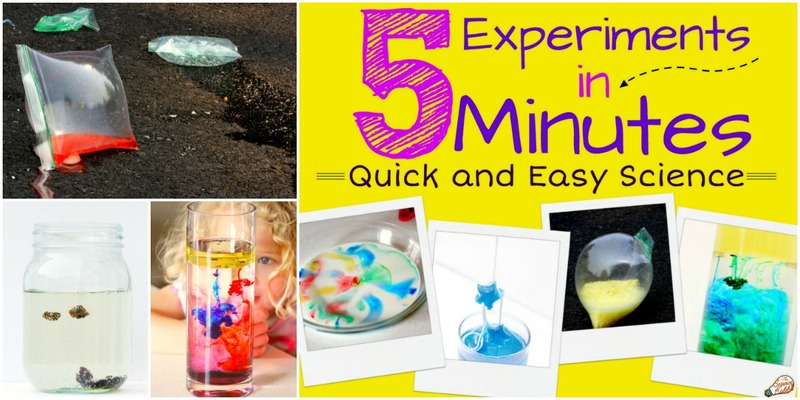 If you have 4 ounces of glue, add about 2 ounces of gel. This doesn’t have to be exact at all. I just squirted the gel directly into the glue bottle and shook it up! 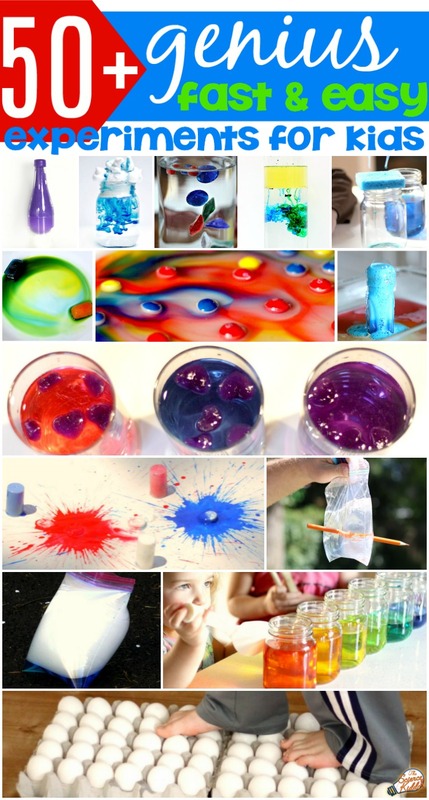 Check to see if your glue mixture is bright enough by simply turning off the lights and looking at the bottle. 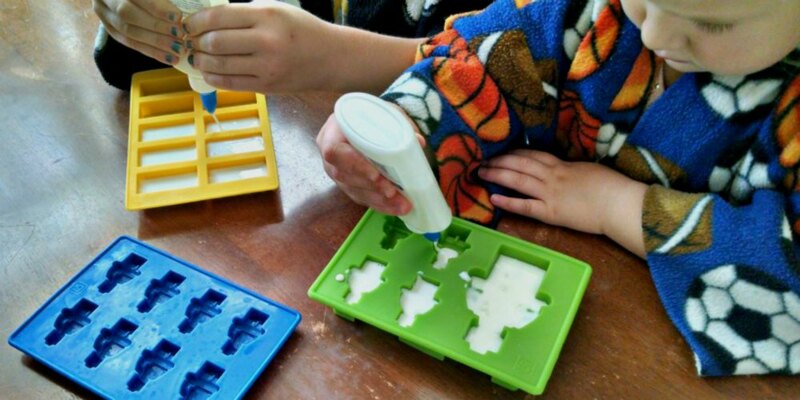 Squirt the glue mixture into the silicone LEGO molds. Fill each mold up all the way! As they dry they get thinner and thinner so it’s best to start them out as thick as possible. Leave the molds somewhere they won’t be disturbed for 7-10 days, or until they are fully dry. If you try to pull them out of the mold and they stick at all, they aren’t dry yet! Be patient. They will dry out all the way given enough time. 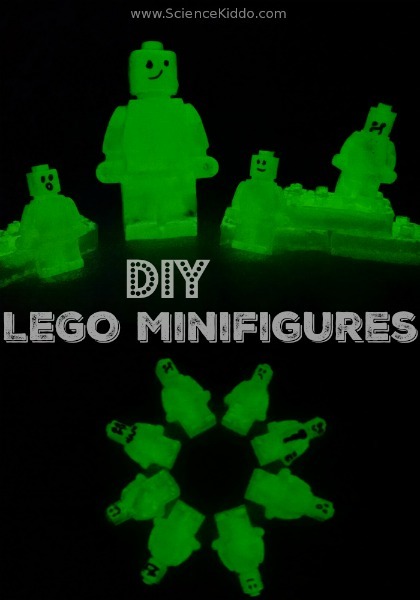 When fully dry, pop your custom LEGO minifigures and bricks out of the molds. Use a permanent marker to draw faces or costumes on them! 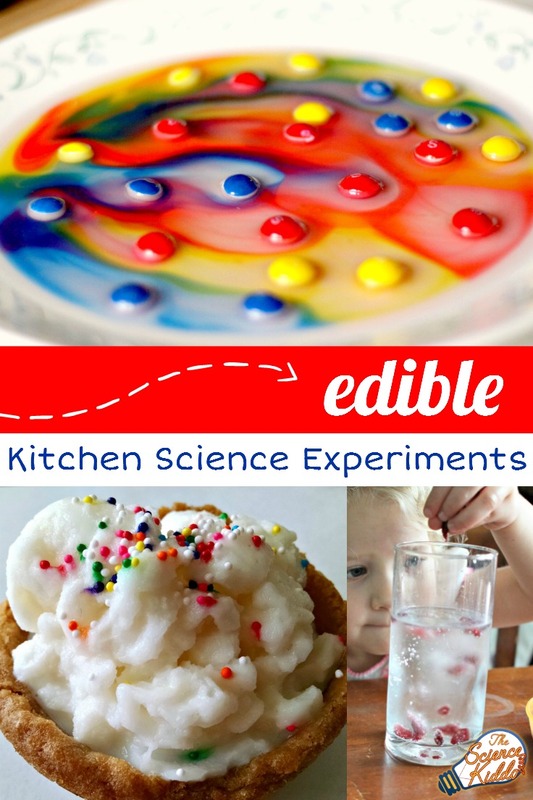 Tip #1: Use your glue/glow in the dark gel mixture right after you mix it up. If you let it sit for a few days the two ingredients separate and it can be difficult to get them to mix together again. Everything that glows in the dark contains phosphors, or chemicals that radiate visible light after being “charged up”. House lights energize the phosphors in glow in the dark gel. When those lights go off the phosphors emit energy they have stored up in the form of faint green glowing light. 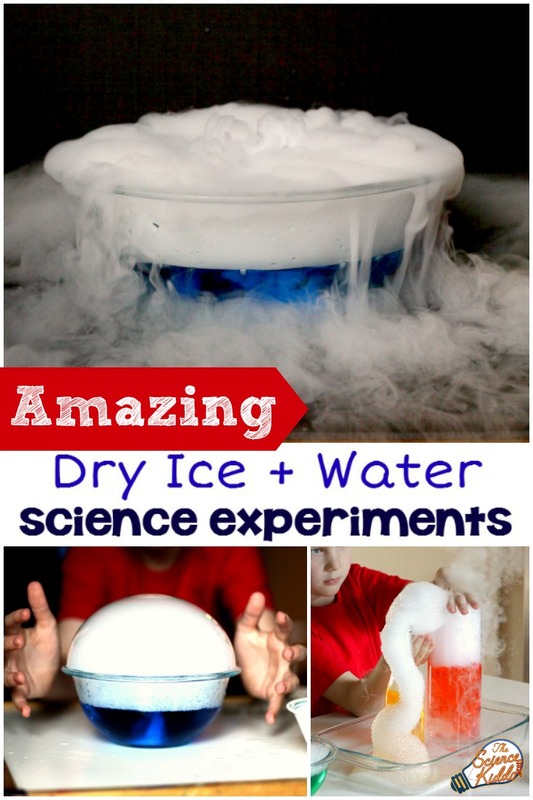 Most of the time the effect only lasts a few minutes, but it is easy enough to charge them up again! These look awesome! My Lego fans would love this.